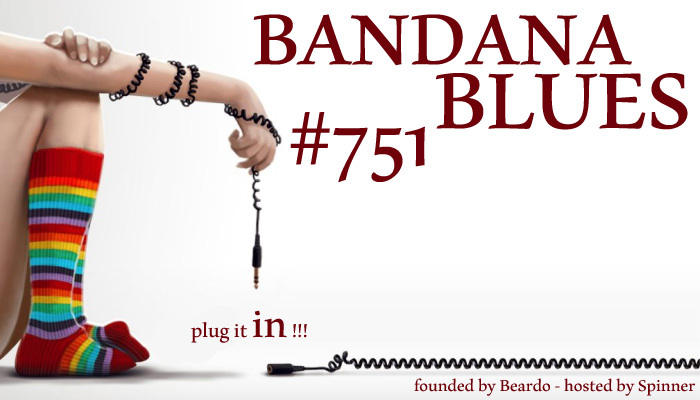 Bandana Blues with Beardo & Spinner : Bandana Blues #751 - Plug It IN !!! Bandana Blues #751 - Plug It IN !!! Another Bandana Blues episode filled with good music. A diversity of blues tunes with 10 new albums and some other recent stuff. So plug it in and enjoy.